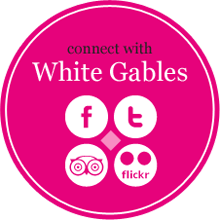 Fancy White Gables fare at your next party at home? Then why not choose form our superb selection of fresh food available for Home Catering. You can access our Enjoy@ Home and Celebration Cake menus menu here…..